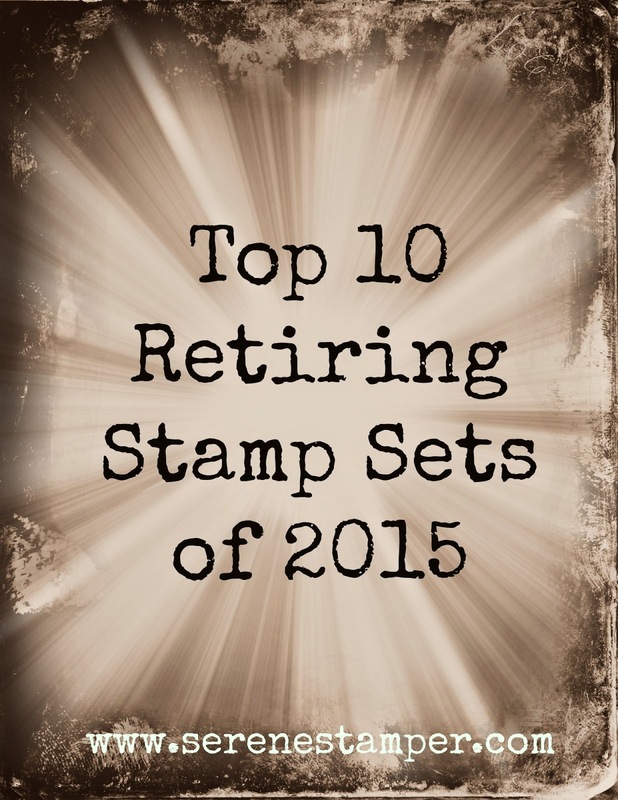 The Serene Stamper: Number Nine "For the Birds"
Number Nine "For the Birds"
"For the Birds" is in the #9 spot of my Top 10 Retiring Stamp Sets of 2015. 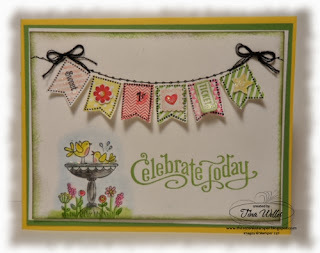 This stamp set is so versatile! 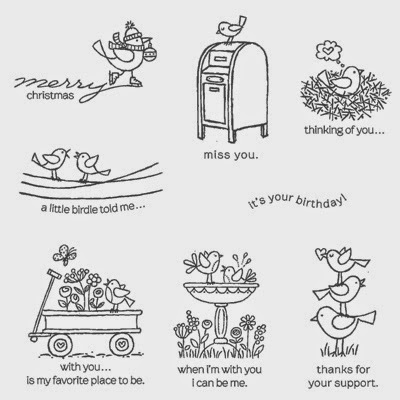 I've used it over and over through the years. 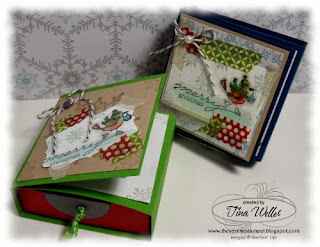 Click HERE to view the video to make these card and treat boxes. 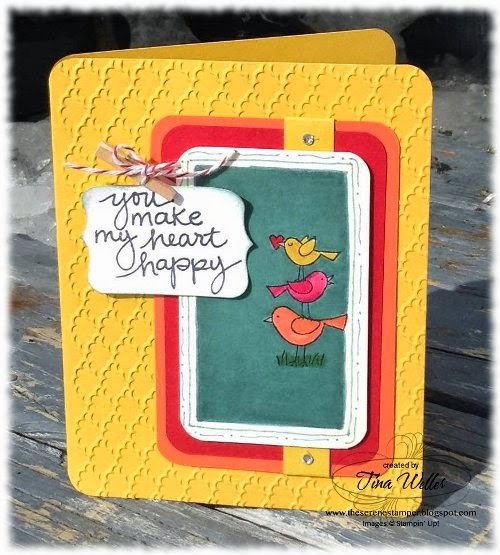 New Arrivals of stamp sets and more! 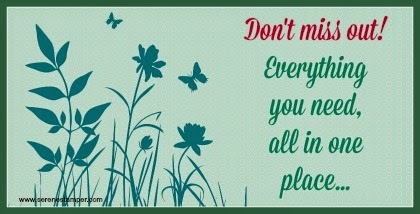 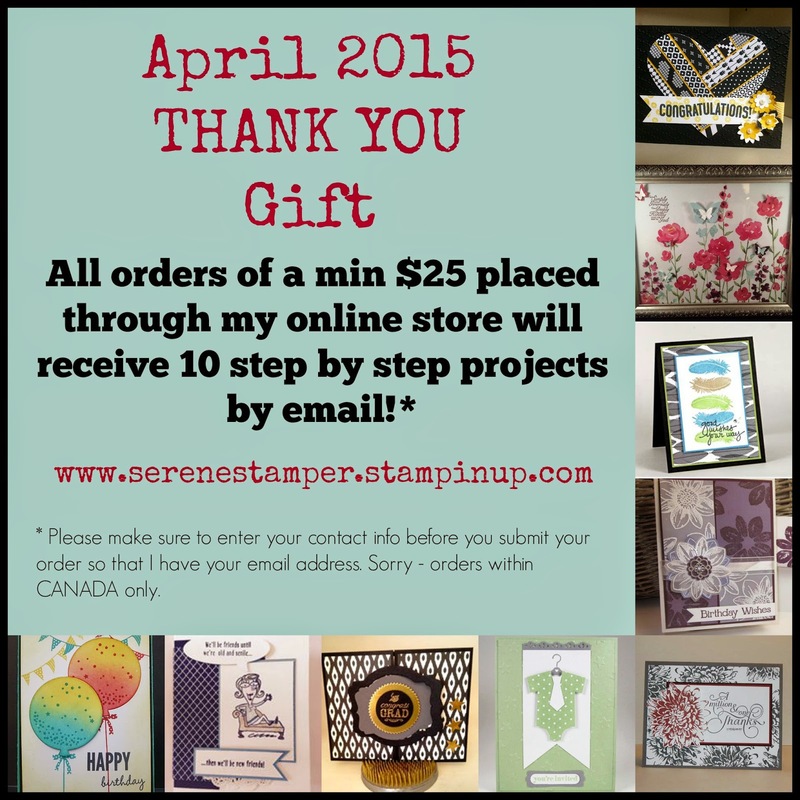 Join my "Serene Stampers" group when you buy the starter kit!